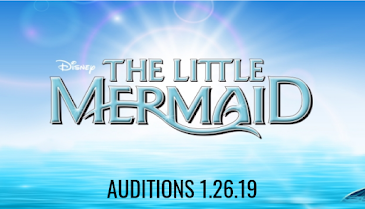 It's going to take more than a glass slipper to win the heart of this fierce and compassionate Cinderella. 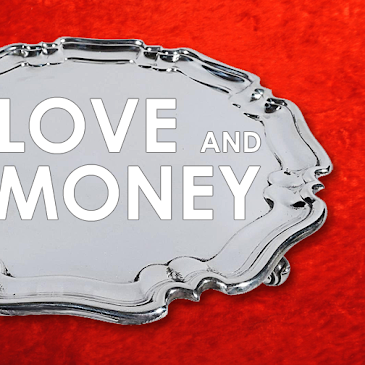 Is brave and dutiful Prince Jaxon the match for Ella? 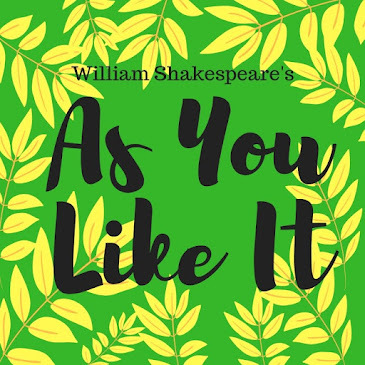 In a time of war and palace intrigue, Jaxon and Ella must rely on friends, family (well, some family), and a few clever orphans to protect a kingdom, win a throne, and discover true love. 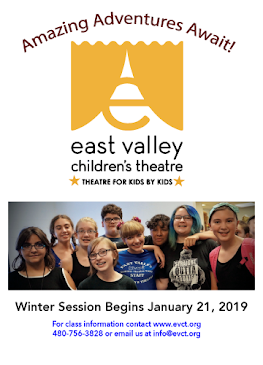 Stray Cat Theatre's 2019 / 2020 Season! 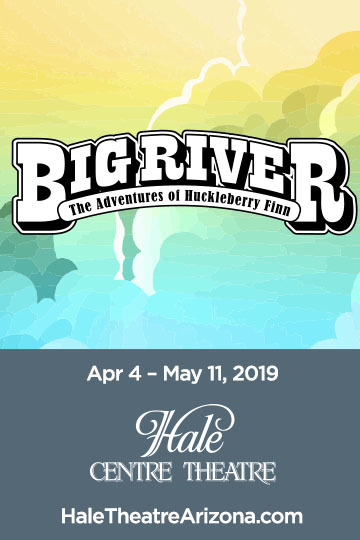 Hale Centre Theatre's Summer 2019 Concert Series! 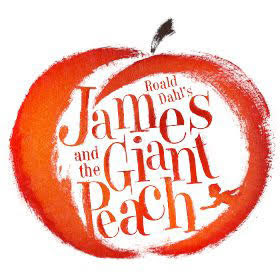 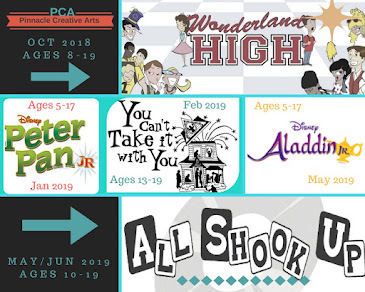 The Phoenix Theatre Company’s 2019 / 2020 season! 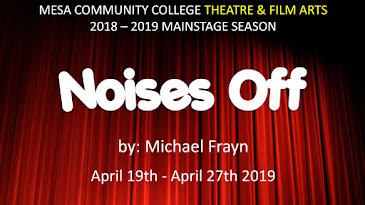 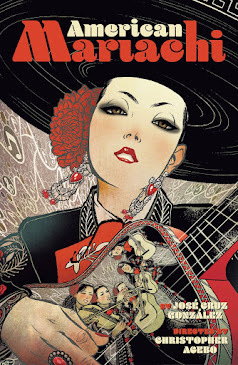 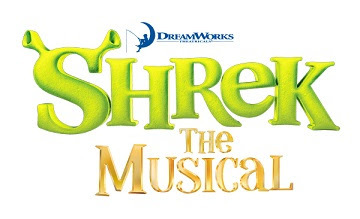 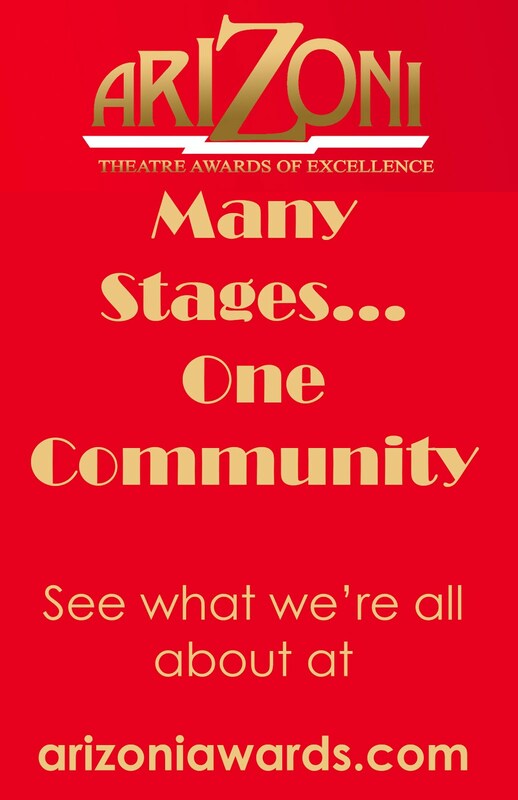 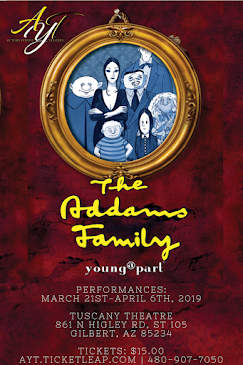 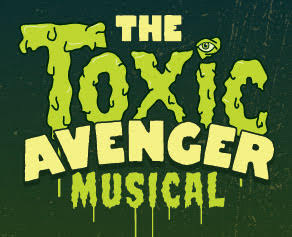 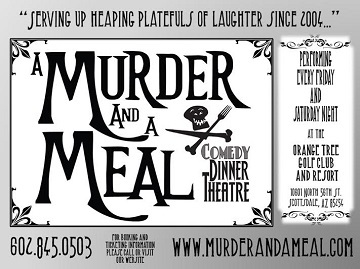 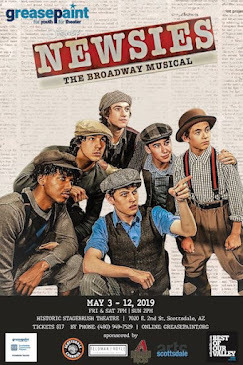 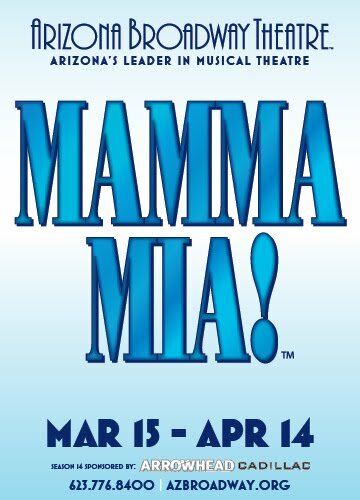 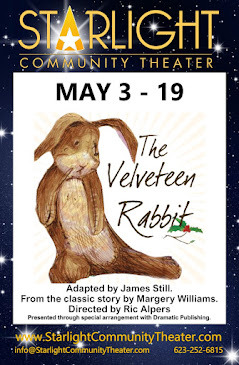 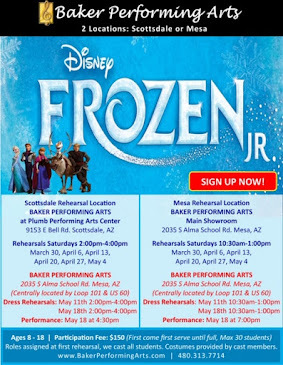 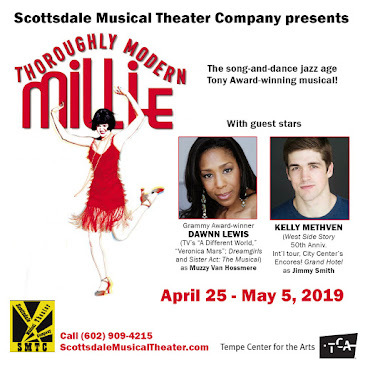 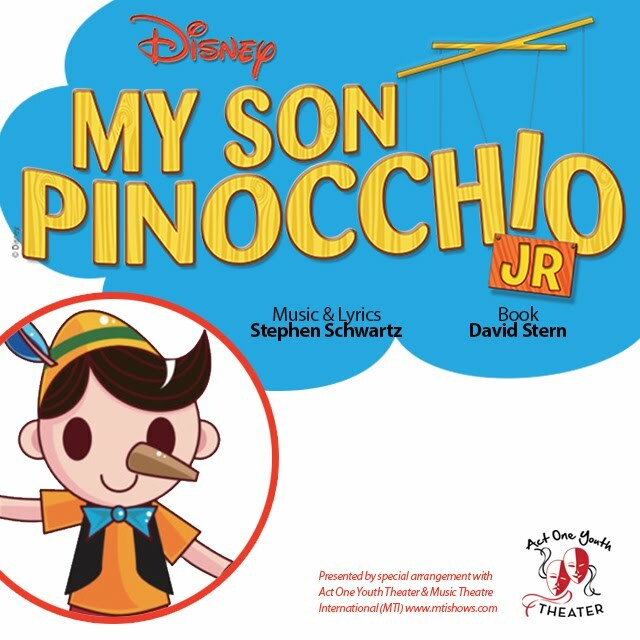 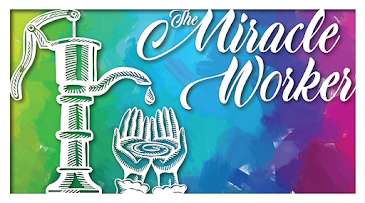 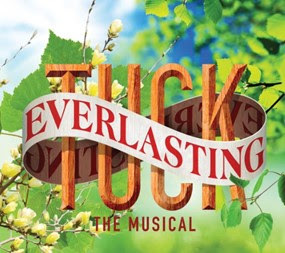 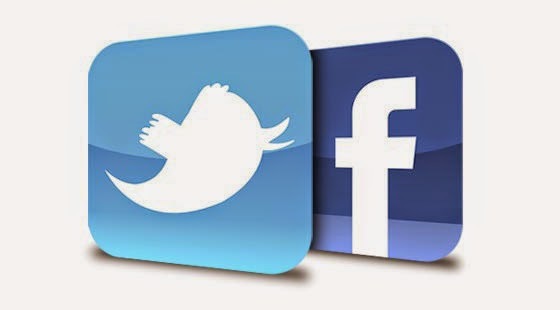 Mesa Encore Theatre's 2019 / 2020 Season! 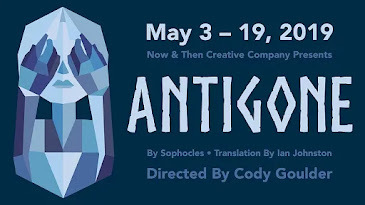 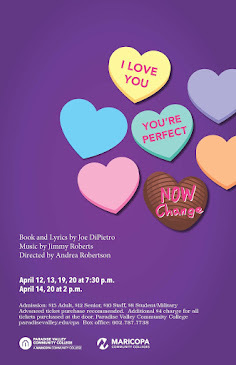 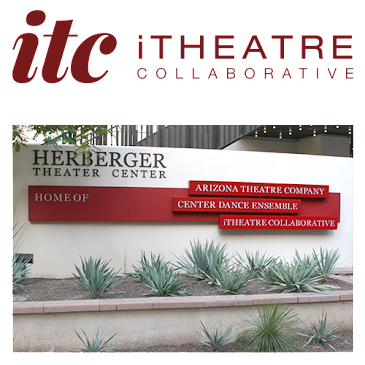 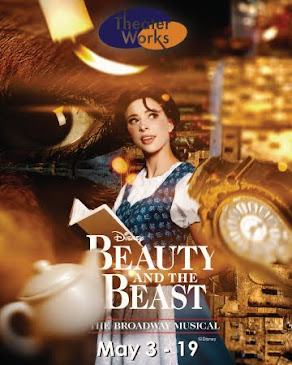 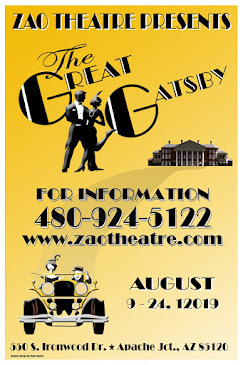 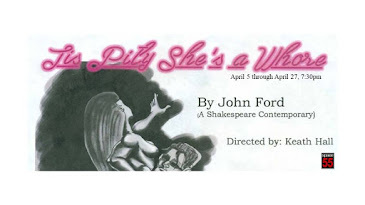 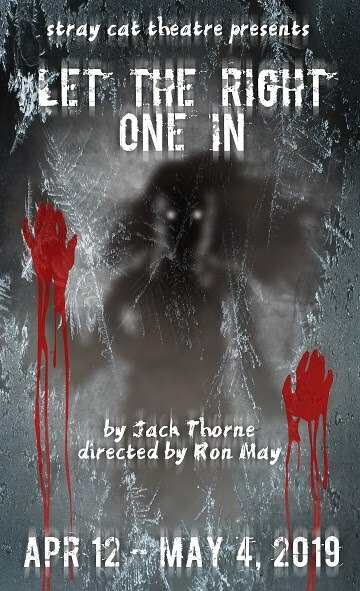 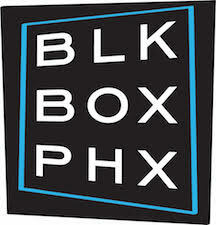 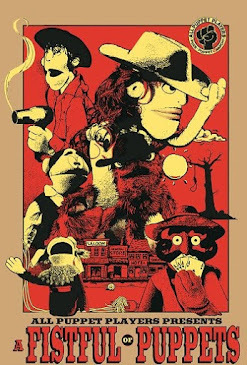 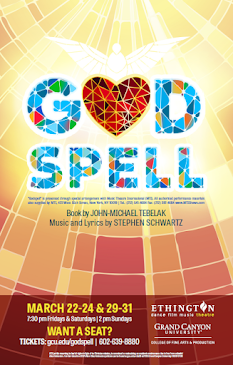 Arizona Theatre Company's 2019 / 2020 Season! 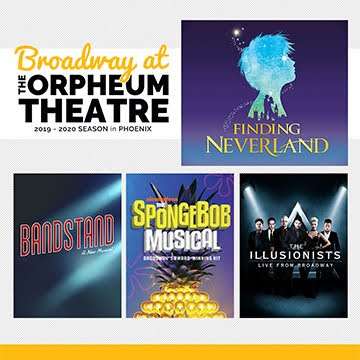 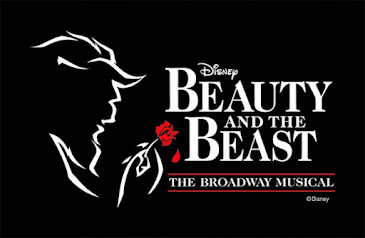 Broadway at the Orpheum's 2019 / 2020 Season! 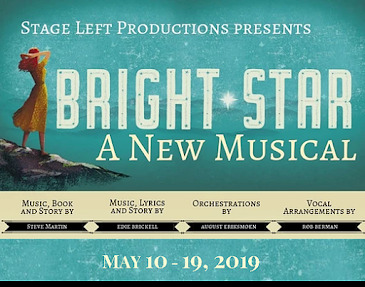 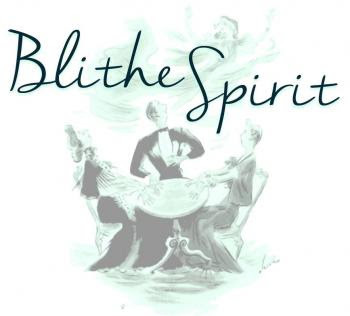 Ghostlight Theatre's 2019 / 2020 Season!